An 88-year-old woman is in the hospital after a car crashed into her as she was crossing the street on Monday evening. 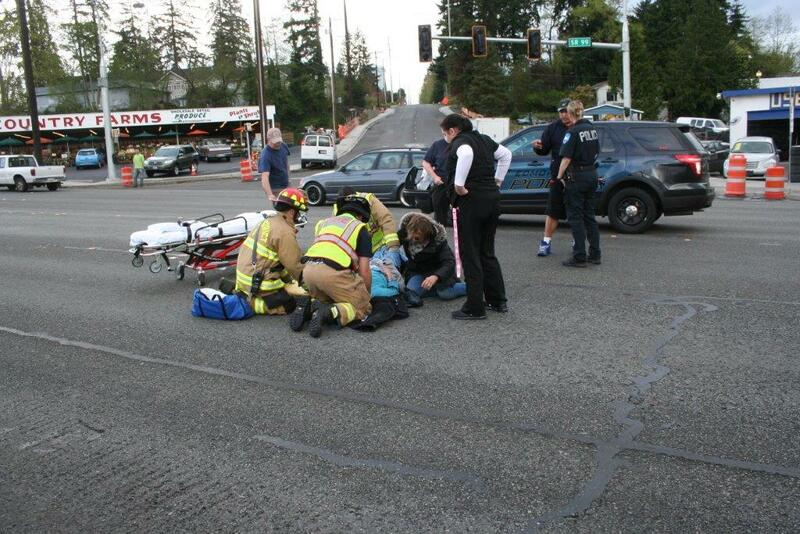 The accident occurred around 5:40 pm, while the victim was crossing Highway 99. The victim was transported to Harborview Medical Center for treatment of her head and ankle injuries. She is now in stable condition according to police. Police have a suspect, although they don’t know her name. The vehicle that struck the victim is a light Honda sedan, and the license plate is AOE123? (their information about the full license plate number is incomplete). They believe that there will be visible damage on the front driver’s side. The National Highway Traffic Safety Administration has reported an upwards trend in serious, often fatal, hit-and-run crashes in recent years. While traffic fatalities fell overall, hit-and-run fatalities rose. Pedestrians are more vulnerable than other motorists in hit-and-run crashes, and the majority of fatalities in hit-and-run situations are pedestrians. Experts believe that motorists flee after a crash because they believe the consequences of a hit-and-run are less severe than staying at the scene. In Washington State, the maximum criminal sentence for leaving the scene after the accident is lower than the maximum sentence for sticking around to cooperate with police officers and being found with a blood alcohol content over the legal limit. Some hit-and-runs also happen when the driver doesn’t have a license and fears being found out, or is young and does not know what to do after an accident. What can police do after hit-and-run crashes? 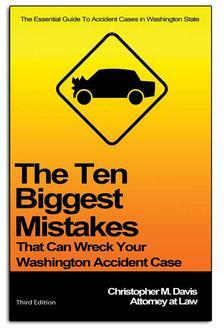 In far too many cases, police have few leads after a driver leaves the scene of a crash. If the victim survived, there is a high chance that they suffered severe trauma, possibly including head injuries and loss of consciousness—meaning that they may not be able to describe, or even remember, the car that hit them. Police can use physical evidence from the scene of the accident, such as headlight glass and paint chips, to link a suspect vehicle to the crime. If they find the vehicle, they may be able to find traces of the victim’s blood, hair, or even imprints of clothing. But first, they have to find that vehicle—and that often happens after a citizen comes forward with a tip. Victims of hit and run crashes may benefit from consulting with an experienced car accident lawyer.